UPDATE: A 15-year-old boy reported missing from Toowoomba has been located safe and well. Police would like to thank the community for their help. UPDATE: Police have renewed an appeal to find a teenage boy reported missing from Toowoomba. 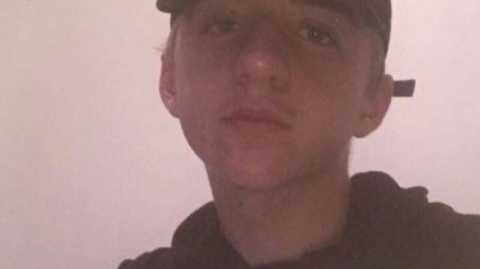 The 15-year-old was last seen on Redwood St on Sunday, and concerns are held for his welfare due to his age. Police on Tuesday said the boy may be in the Brisbane or Ipswich areas, using the rail network. A police spokesman today said there had been no reported sightings of the boy since the public appeal was issued yesterday. Anyone with information is urged to phone Policelink on 131 444. EARLIER: POLICE are seeking public assistance to locate a 15-year-old boy reported missing from Toowoomba. The teenage boy was last seen around 5pm on Sunday, April 7 on Redwood Street. Police hold concerns for his welfare due to his age. The teenage boy is described as about 165cm tall with a slim build and brown hair. Police have received reports that the teenage boy may be in the Brisbane or Ipswich areas using the rail network. Anyone who may have seen the boy or know of his whereabouts is urged to contact police. You can report information about crime anonymously to Crime Stoppers, a registered charity and community volunteer organisation, by calling 1800 333 000.